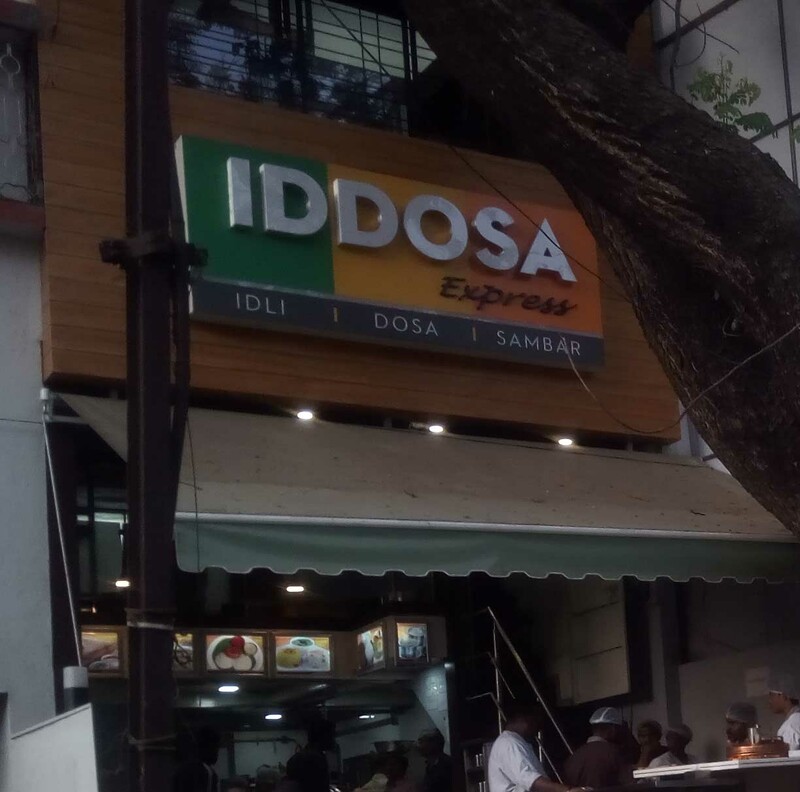 ” Iddosa express” as the name suggests is all about idli , dosa and sambar . This is more of a takeaway outlet with four to five tables to sit and is easily one of the most popular joints in this area. Located opposite Kothari blocks on Bibwewadi – Padmavati road , the outlet is a unit of well-known Nimantran Hotels. 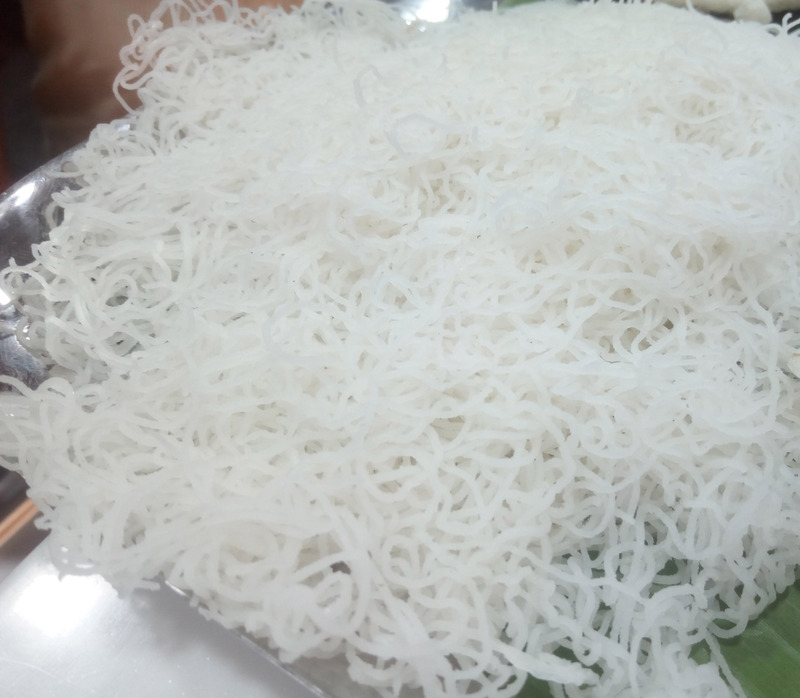 When it comes to South Indian food , our palates are stamped with the taste of dishes at some of the popular joints of Deccan area . But that needs to change as there are many new south Indian joints opening up with varied cuisines from all given southern states of India . 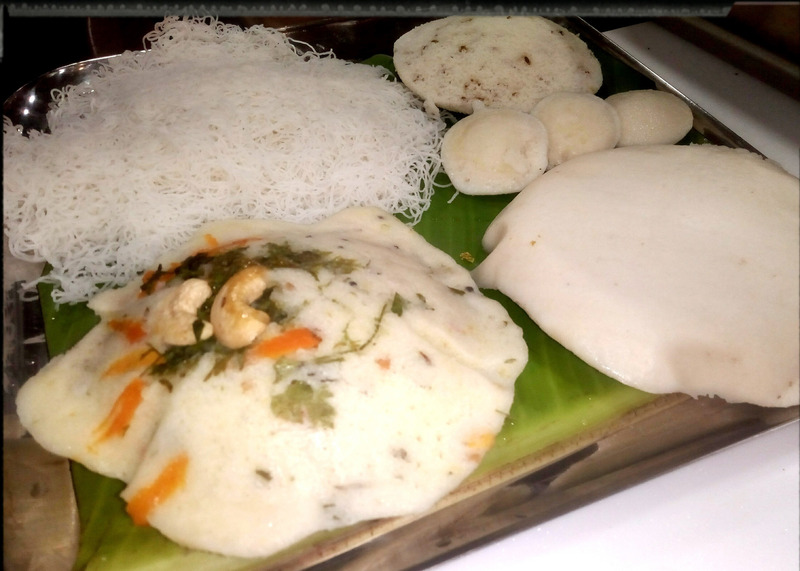 Iddosa express is a confluence of dishes from Karnataka and Tamil Nadu . 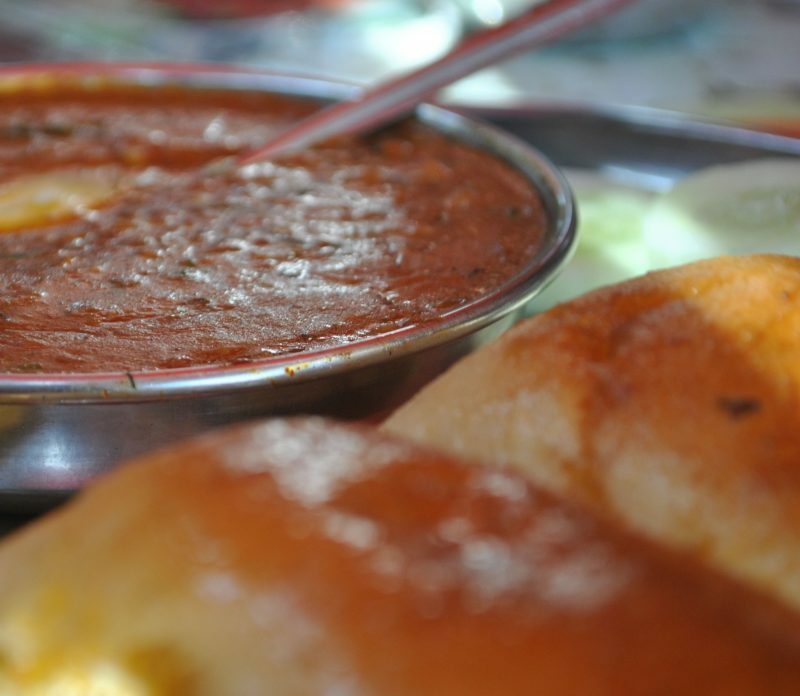 Most of the dishes here are served with three chutneys viz coconut , mint and tomato . Some of the special dishes are also accompanied by Veg Korma. 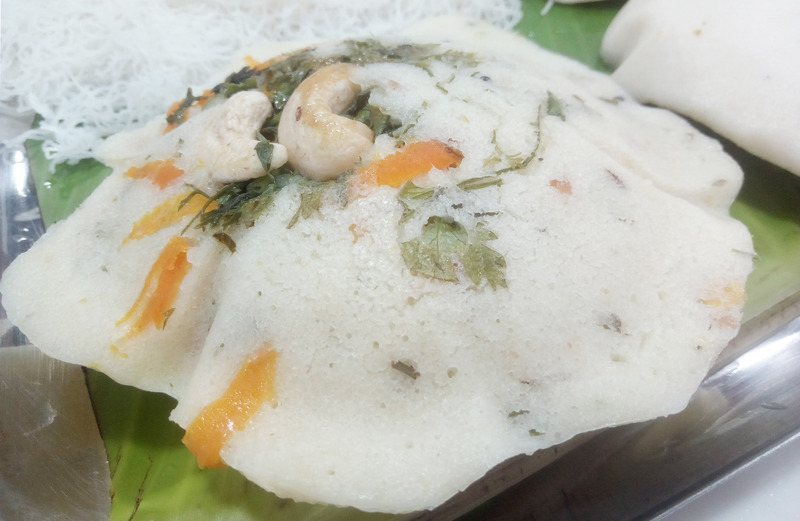 Different types of idlis include Button Idli, Thathe Idli , Kanchivaram Idli , Rava Idli while there is a wide range of dosas including Ragi dosa , Mysore dosa , Rava dosa,paper dosa , onion uttapam . 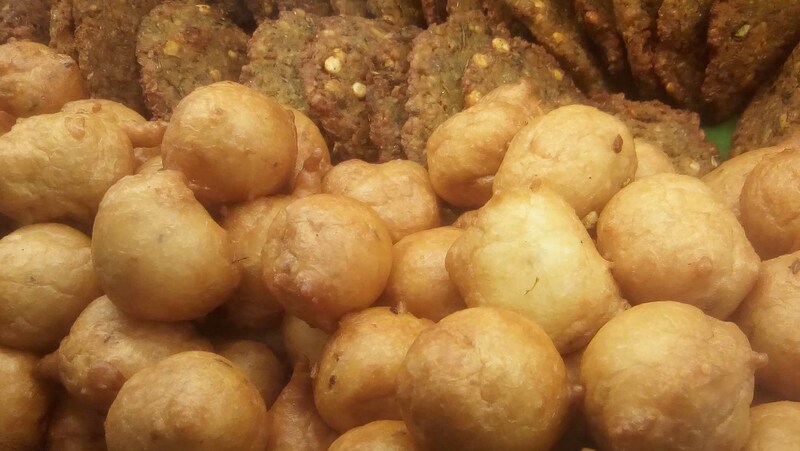 Maddur Vada seems like the South Indian version of thalipeeth and is interesting and so is Mangalore bonde. But the stand out dishes by far are Medu Vada and Set Dosa. The Set Dosa comes as three pieces with coconut , mint and tomato chutneys , sambar and Veg Korma . Unlike some other eateries where chilli , tomato and onions dominate Set Dosa , here it comes in a plain form and is much more enjoyable. The counter also has a bowl of “Loni’- desi butter kept for everybody. The Sambar has a distinct taste of drumsticks and is unlike the taste we are used to especially that of tamarind and pumpkins . One can sum up with a superb filter coffee that these people serve . The outlet is in the form of over the counter open kitchen and is clean and hygienic . It is worth visiting many times ! Next Post: Kebabs with a twist !